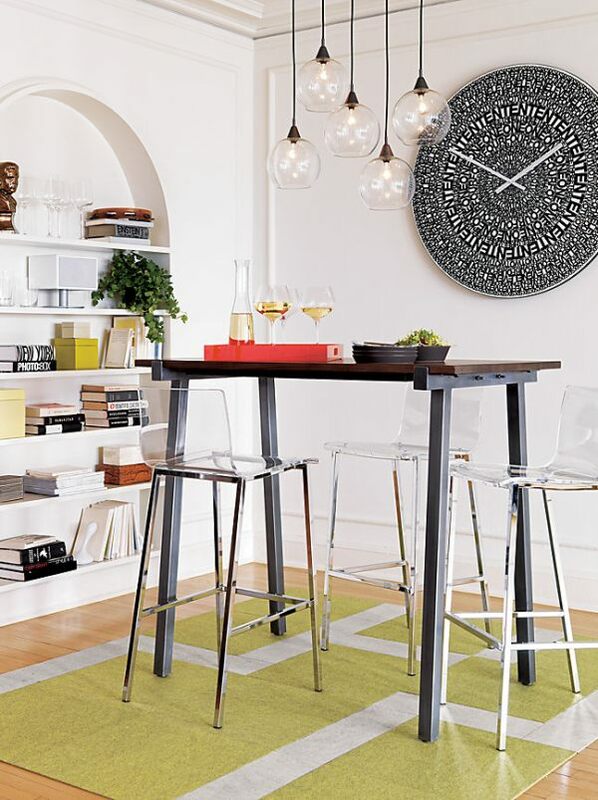 It’s time to raise the bar. 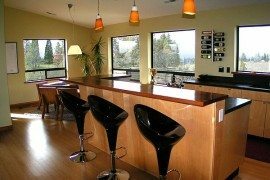 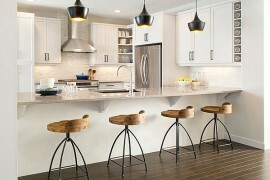 Does your kitchen seating meet your new standards? 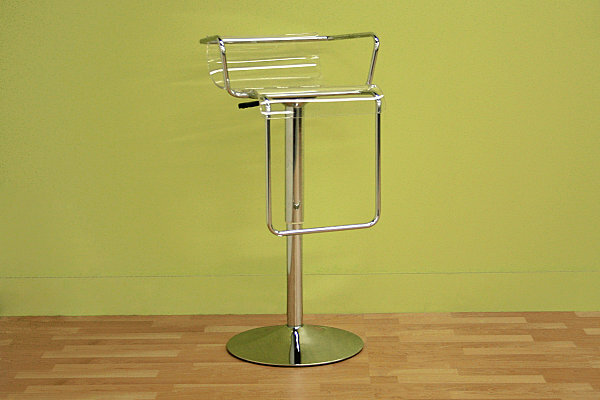 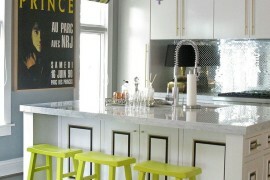 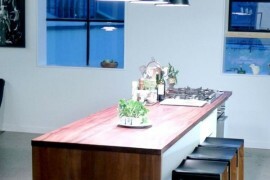 Do you have a high counter that would make a great dining space if only you had the right stool? 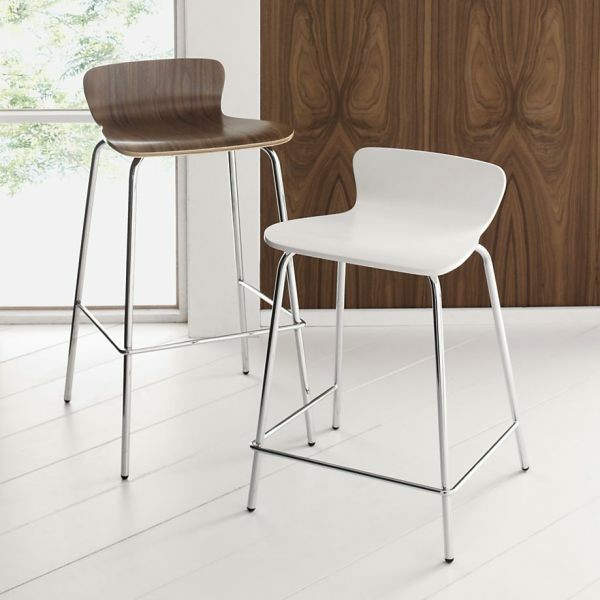 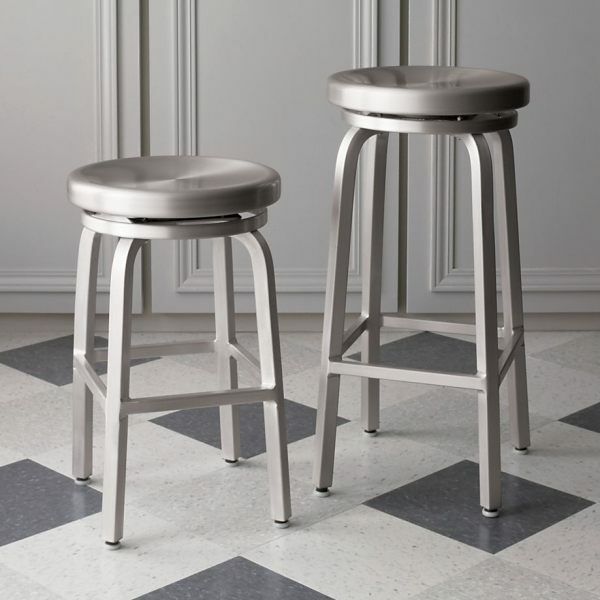 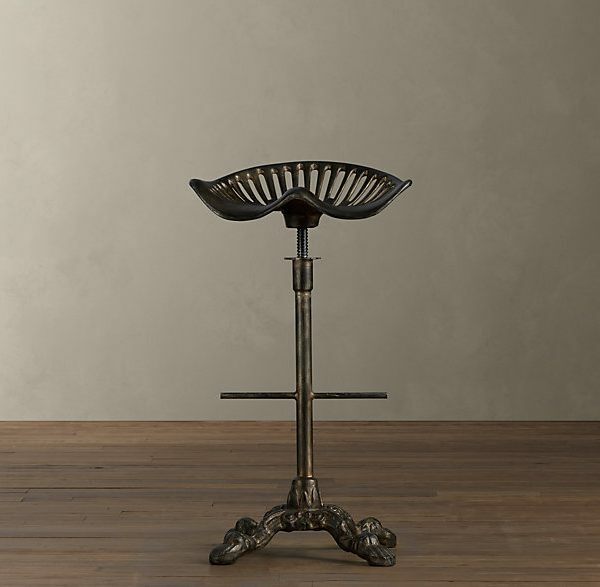 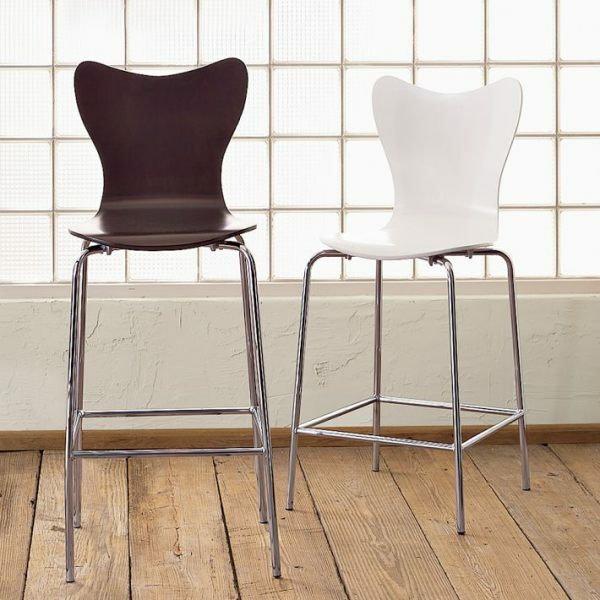 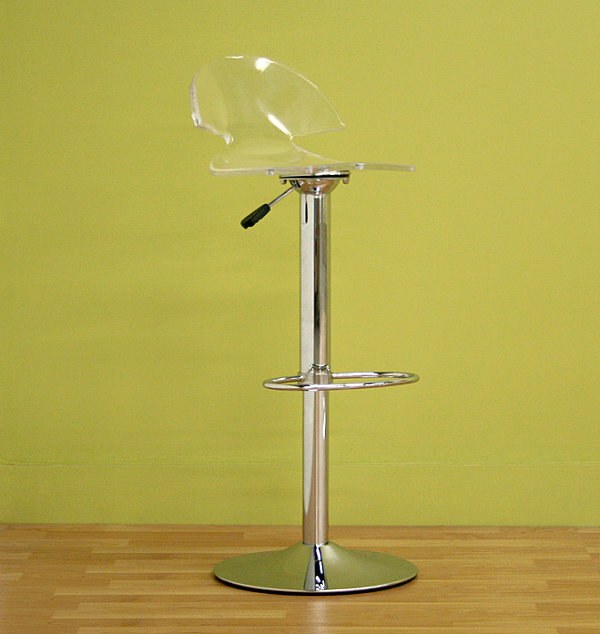 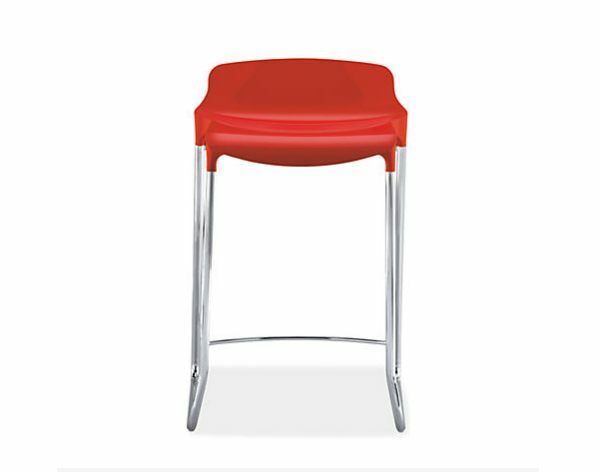 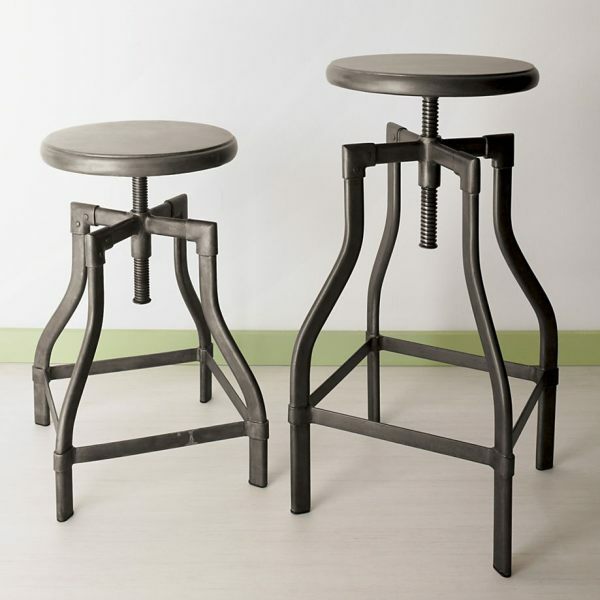 Or perhaps you’d love a couple of low barstools to scoot up to the dining room table… Today is your lucky day! 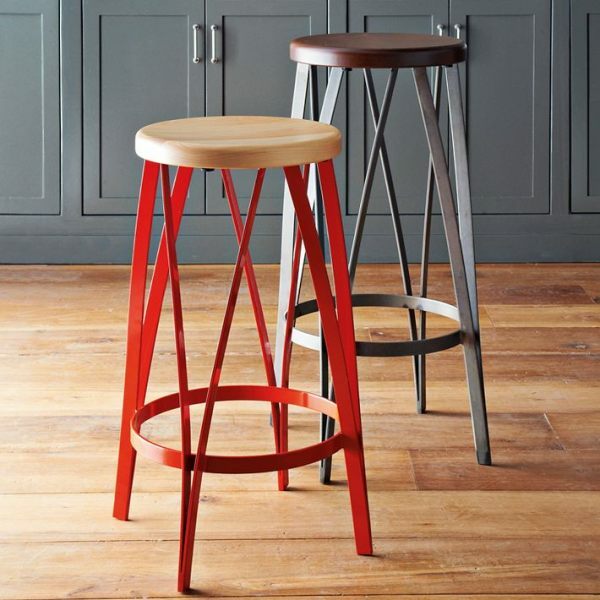 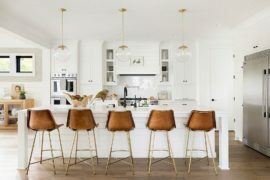 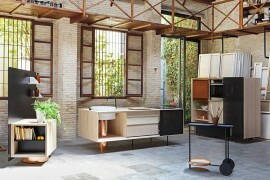 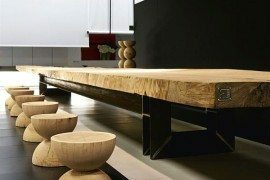 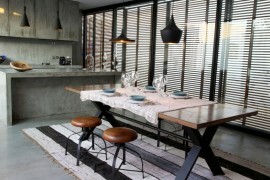 Below we spotlight 20 amazing stool designs for the kitchen and dining areas of your home. 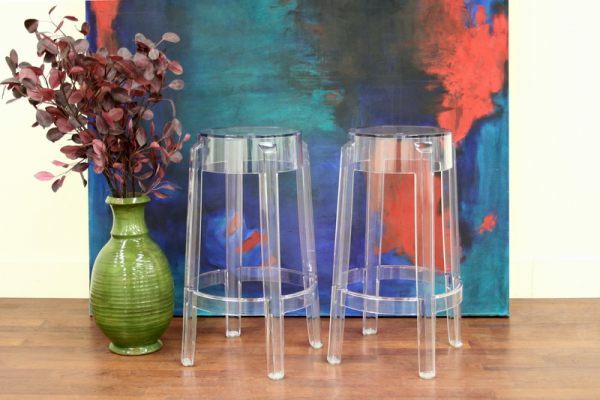 Wood, metal, acrylic and plastic are the materials of choice, and we’ve got plenty of models to pique your interest. 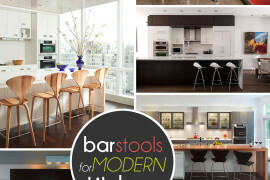 One thing they have in common: contemporary flair. 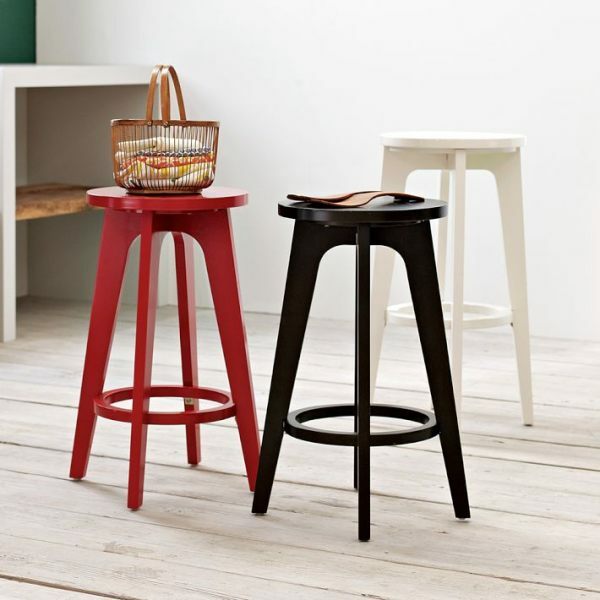 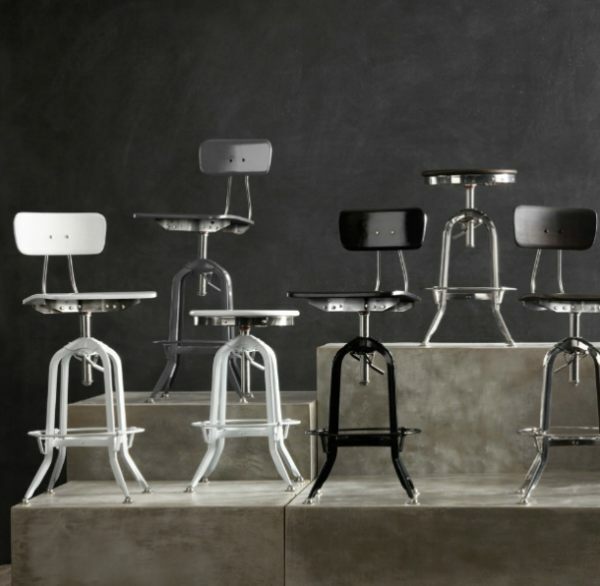 But don’t think these stools are all ultra-modern. 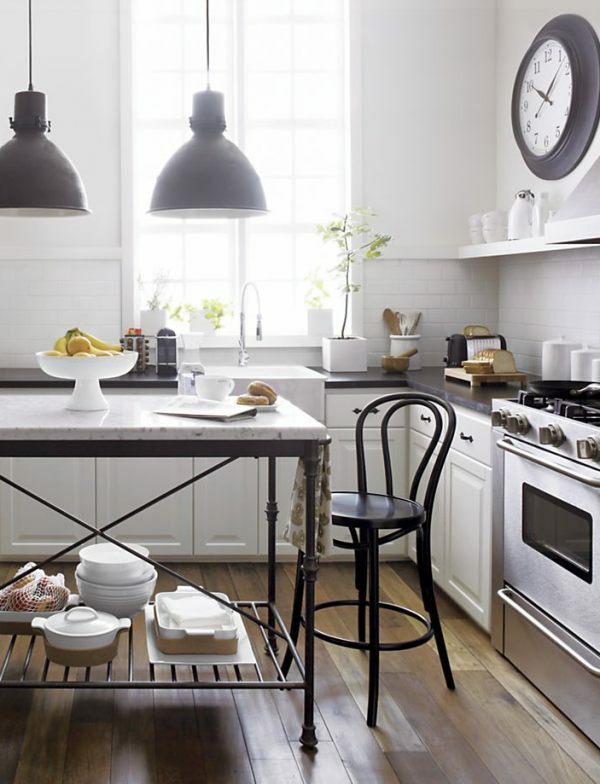 There’s plenty of vintage and rustic charm if you’re searching for something with a worn-in feel. 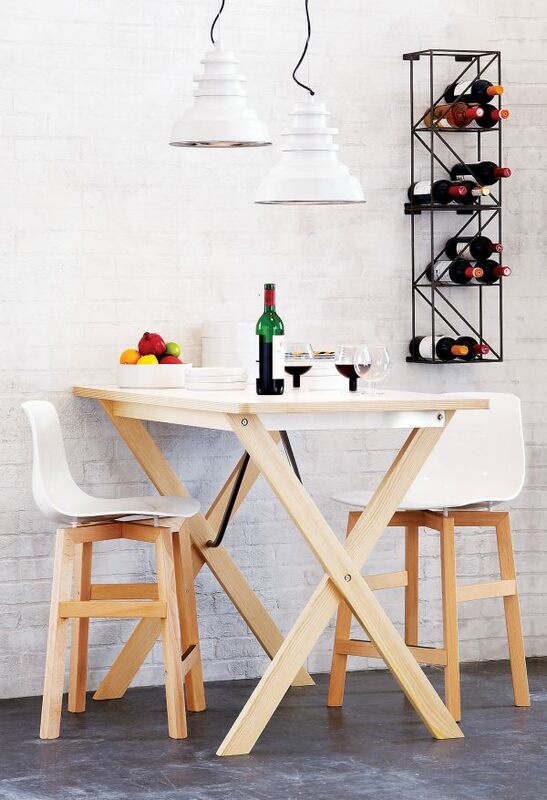 And don’t forget those industrial pieces that bring a warehouse vibe to your space. 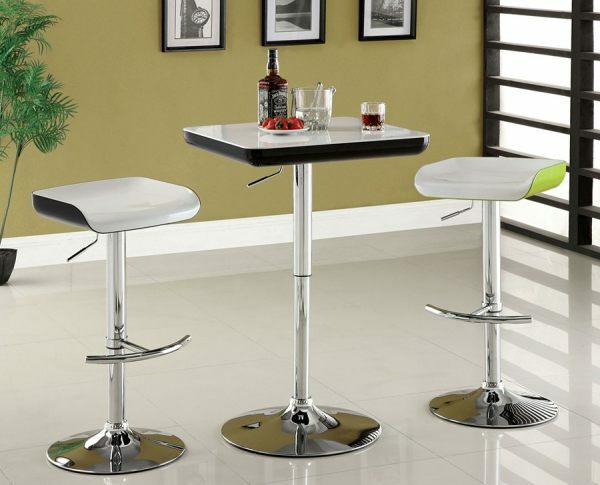 A myriad of styles awaits you!